NutriSur, with an innovative attitude, produces high quality food products from pure, essential and natural supplies cultivated on lands from different plains found in the virgin spaces of Argentina, South America; one of the few places where Nature still expresses at its pick. 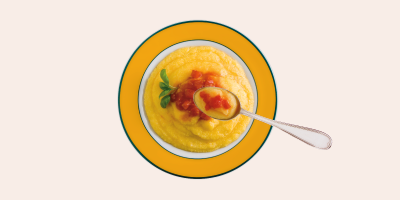 Polenta comes from the North of Italy. Etymologically it derives from the Latin word puls, a kind of stew made with rye flour or with emmer –an ancient predecessor of wheat; the word farina, that is harina [flour in Spanish] derives from the Latin word far or farris. Its consumption was very common in ancient Italy; at the same time the Greeks prepared a similar stew from barley flour. During the Roman Empire it was known by the name pullmentum, and after that "pullenta"; this dish was one of the principal foods of the Roman legions. Yet the evolution of Polenta is still more extensive in time and has numerous variations; in the beginning it was prepared with herbs and since the Roman Empire it has become more common to prepare it with wheat flour, so the wheat flour flower was called pullen. 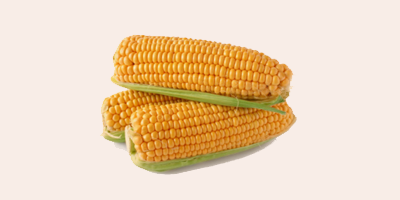 Just after 1492, with Christopher Columbus' voyages, corn was known in Europe. This ingredient would later on be typical of the current polenta. However, Its acceptation and spreading among Europeans was pretty slow; in Italy corn cultivation began to expand around the middle of XVII century, and this was mainly at the Nord (North) zone, where the rainfall pattern facilitated the sowing of this cereal. It is obtained from the crushing of peeled and un corn grains; it is called "HOMINY GRITS" or "FLAKING GRITS". This semolina may be fortified and/or enriched with vitamins and/or minerals according to its use.